Can’t find the color or trim you’re looking for? No problem! 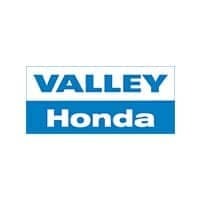 There are HUNDREDS of vehicles on their way to Valley Honda! Request a quote now. We will check our allocated inventory and let you know when we will have the vehicle you are looking for. How may we contact you? 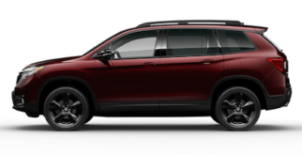 We cannot guarantee that the color and trim combination will be available from Honda, but we will do our best to find a vehicle that checks all your boxes!